We offer a huge variety of paddles made of different wood species in many shapes and sizes - customized to perfectly suit your need! In our state-of-the-art paddle shop we hand craft highest quality paddles. Using our printing and engraving equipment we can create personalized paddles based on YOUR specifications. Our paddles get a lot of personal attention: Each paddle is carefully sanded by hand to give it the right shape and smoothness. The grip is your connection to your paddle, and it needs to feel right. 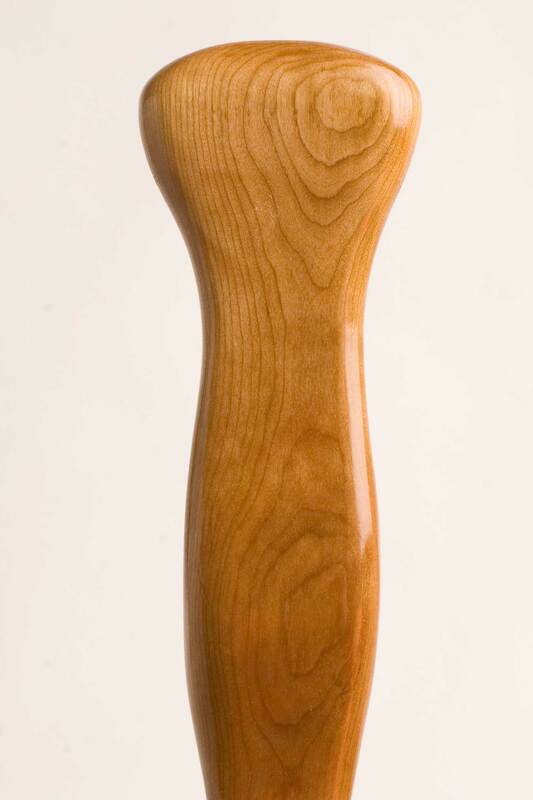 We offer not only standard grips but slender, voyageur or woodsman style grips. Different blade styles ensure best peformance of a paddle in different environments. Choose from voyageur, otter tail, beaver tail, or let us create a special blade shape based on your specification! Wood is by far the most popular material for canoe paddles, and it's becoming more and more popular for Kayak paddles as well. Wood transmits the feel of the water well, and it flexes slightly to absorb shock. Wooden paddles also retain warmth, so that hands stay comfortable in cold conditions. Many of our wood paddles feature wood laminates that include both hard woods and soft woods. This combination results in reduced weight and increased durability and strength. Wood Paddles have evolved a lot during the last few years with improved production techniques. 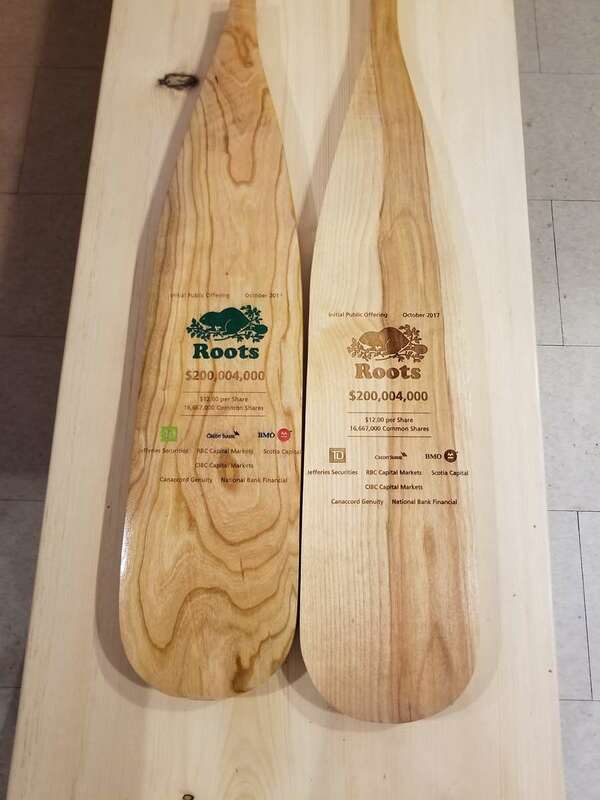 The Haliburton Forest Paddle Shop is proud to offer one of the largest choices of wooden paddles to create the best and most suitable custom canoe or kayak paddle for you. 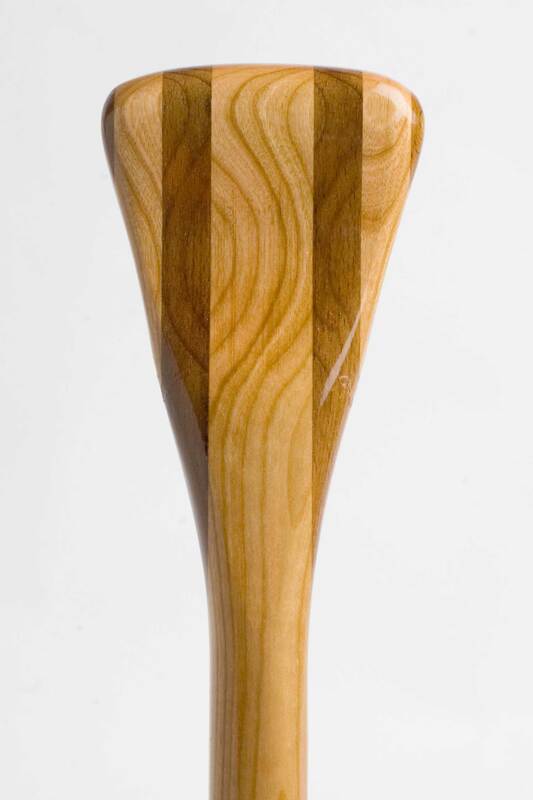 Each wood paddle is hand crafted in our state-of-the-art paddle shop using woods grown at our sustainably managed forest. This website offers you the ability to click together a custom wood canoe paddle based on a variety of choices. And we even go beyond that: If you have your own idea what your blade or grip should look like, you can send us your designs and we can produce your very personal custom paddle. Nothing speaks to canoeing more than a wooden canoe paddle. 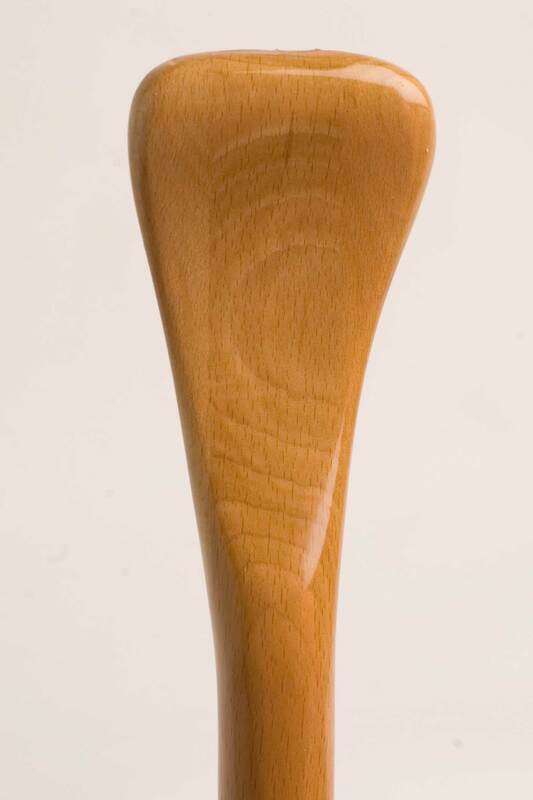 Handcrafted from sustainably harvested wood from our forest, you wont be able to find paddles like these anywhere else. Choose from a variety of species, grips, lengths, blade types, and customization options to make the paddle you buy truly your own. Wood paddles are unmatched by any other material for natural looks, flex, and a warm feeling in your hands. Most wood paddles are a bit heavier then carbon fibre composite paddles, but lighter then plastic or aluminum ones. To create your custom wood canoe paddle you can choose the grip, length, blade style, wood type and even add engravings. 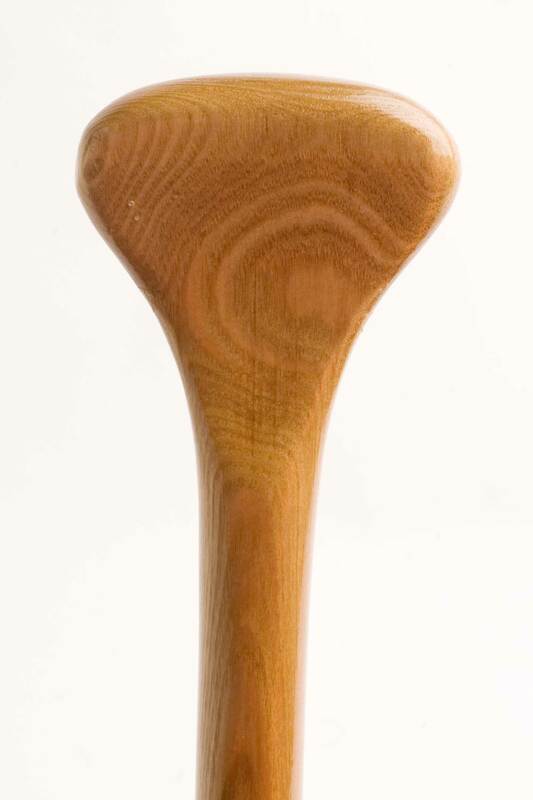 Below are some examples of canoe paddle grips and wood choices. Many kayak suppliers only provide plastic, fibreglass or other synthetic paddles. These materials are not sustainable, and many of these kayak paddles are mass produced in Asia. 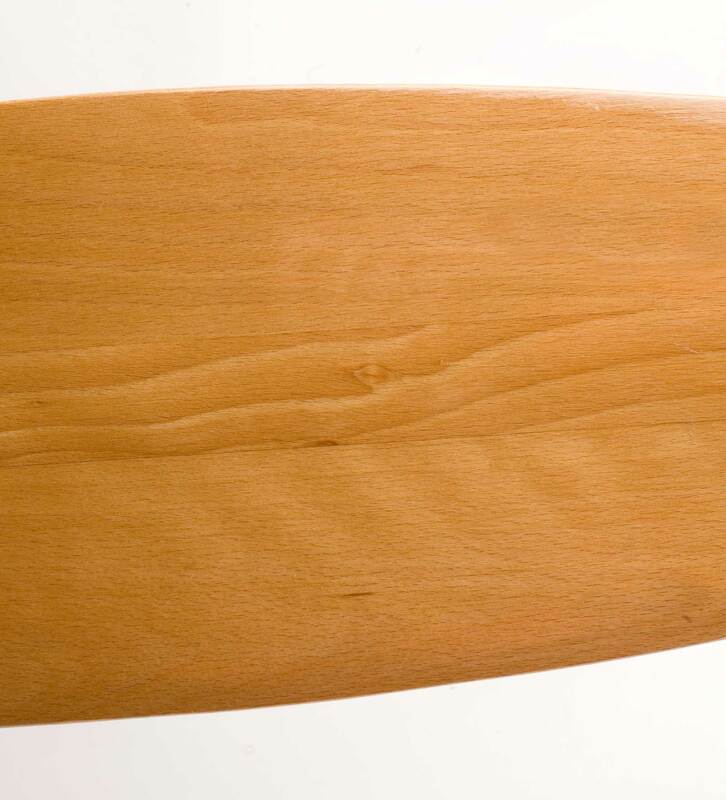 Our wooden kayak paddles are made of sustainable wood, they are unique, personal, and provide excellent abilities. The most popular wooden kayak paddles are Greenland paddles, and some people prefer a variation of the Greenland paddle, the Aleut paddle. The Haliburton Forest paddle shop can offer these different styles of wooden kayak paddles. You can customize your wood kayak paddle by choosing the blade length, loom length, tip style and of course the type of wood. 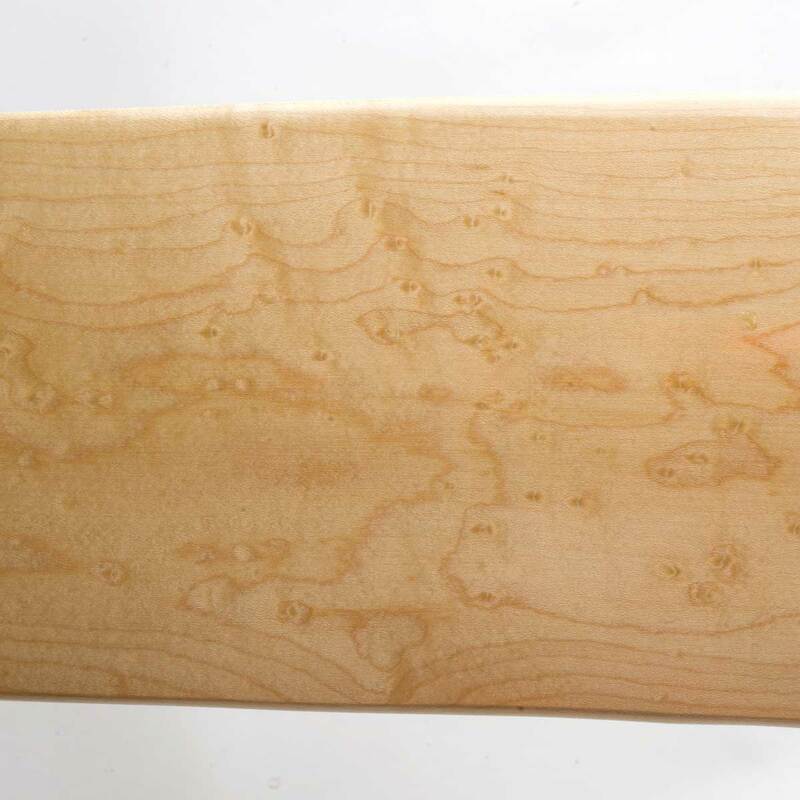 While there are quite a few manufacturers for Greenland paddles now in North America, nobody can provide the huge variety of specialty woods like Haliburton Forest. 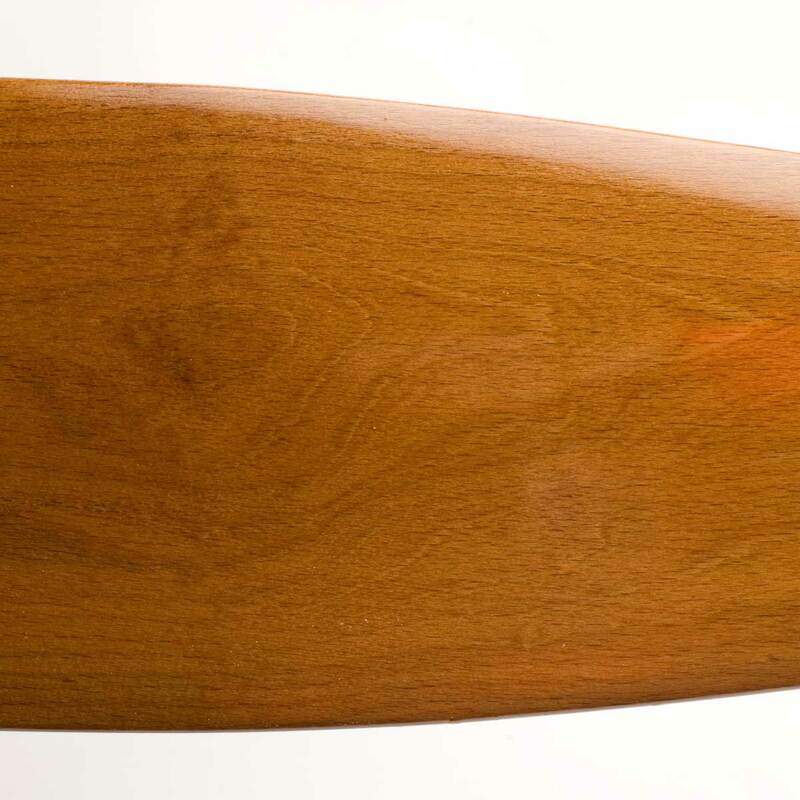 Our wooden kayak paddles are not yet available through the build-your-paddle-process on this website. Please contact us with your requirements, and we will send you a custom quote. Looking for a unique and fun art project? Try our unfinished decorative and artisanal canvas paddles. Used by a number of art and creative shops for painted paddles, these would be the perfect gift for the artist you know, or for your own projects. 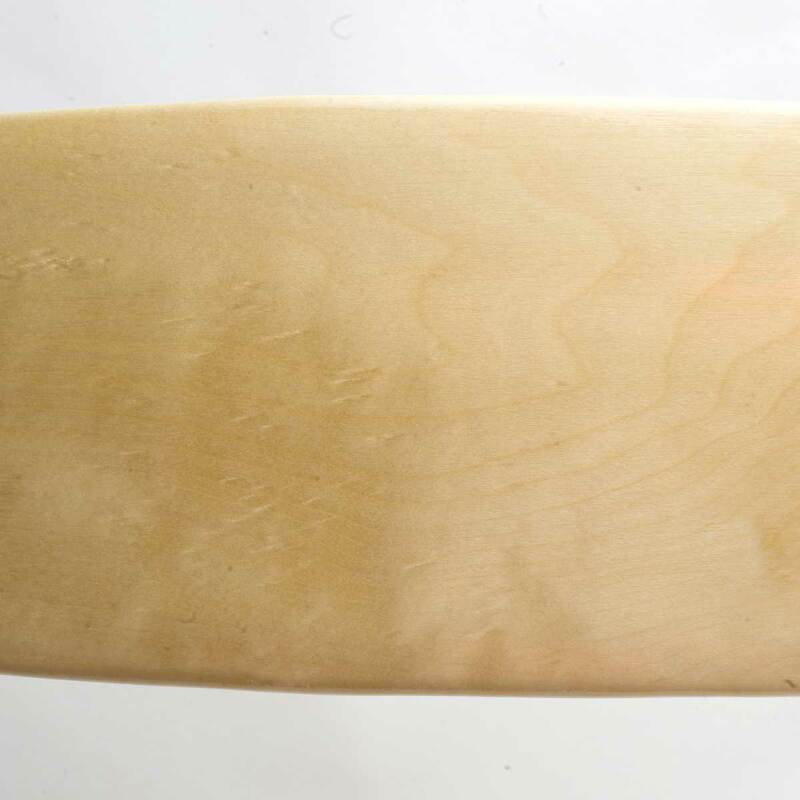 All of our paddles are made from sustainably and responsibly harvested wood from our own forest.